​Community Outreach is one of the missions of the Triangle Weavers Guild. 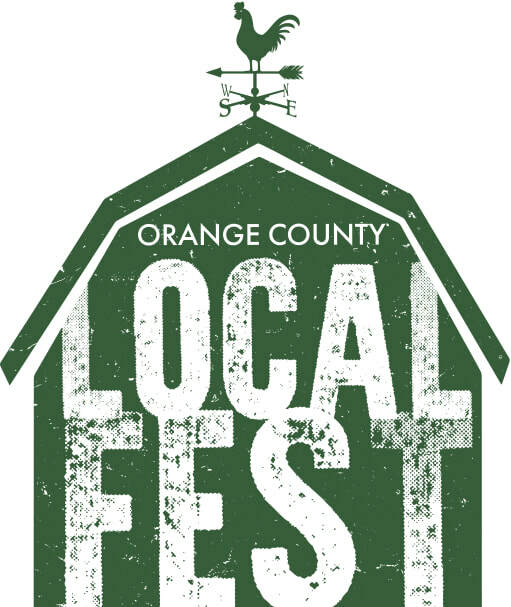 Each year the Guild participates in several events with the goal of educating the community about fiber arts. 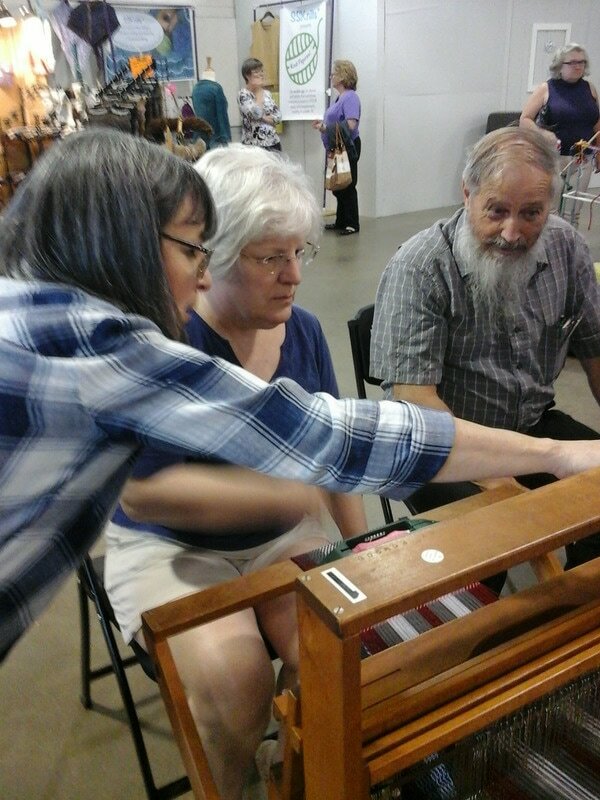 Guild members conduct demonstrations and give non-weavers the opportunity to try their hand at weaving and even spinning yarn! 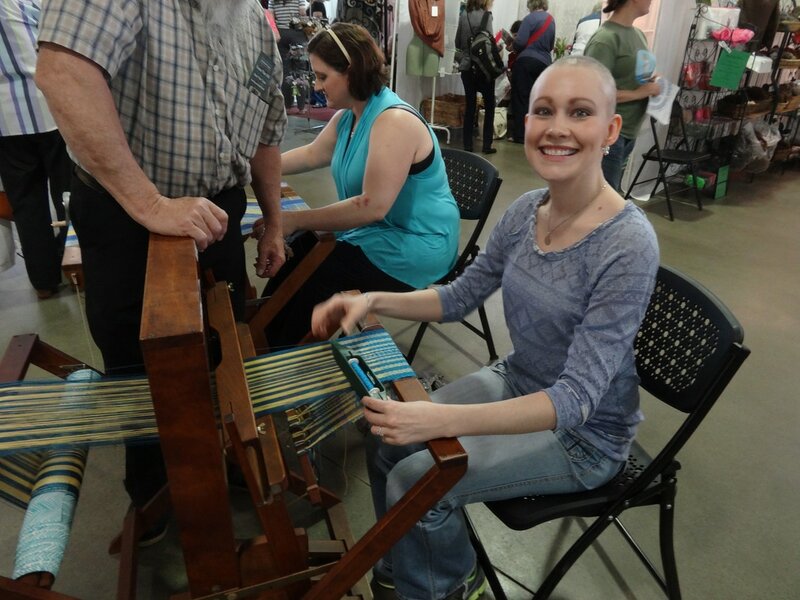 Our continuing goal is to promote a greater interest in the fiber arts and weaving by inspiring new weavers to come join the fun! Exhibits and demonstrations are held annually at Carolina Fiberfest and the Carrboro ArtsCenter Elf Fair and have been held at the Friday Center, Chapel Hill Museum, McDougle School, Duke Hospital, Bennett Place, Charles House, the NC Roots Festival, the North Carolina State Fair and at festivals, fairs, events, summer weaving camps and schools throughout the Triangle region. ​One of the goals of the Triangle Weavers Guild is to introduce the best weaving to the public through exhibitions throughout Raleigh, Durham, Chapel Hill and surrounding areas. These exhibitions show the truly creative work of local weavers. The pieces on display are rooted in tradition but also look forward to the future, inspiring a new generation and instilling an appreciation of fiber arts in the viewer. The Guild’s exhibitions are designed to encourage emerging textile artists and weavers. 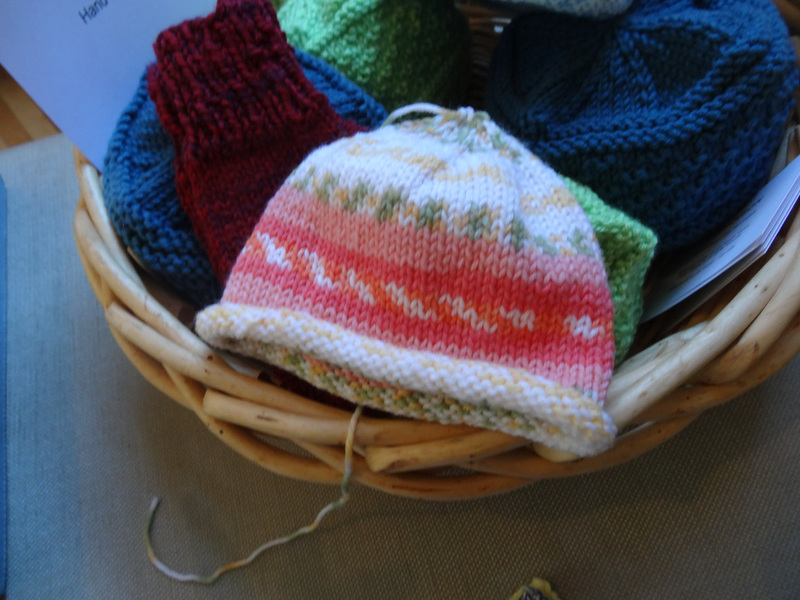 ​The Triangle Weavers Guild also proudly makes donations to several organizations in the area. ​Each year members weave, knit or crochet blankets and preemie hats for babies at UNC Hospitals, make Linus blankets to children with cancer at local hospitals, and provide scarves and mittens to families in need. These items are collected at the May and December meetings. For more specifics on how you can help, click here. 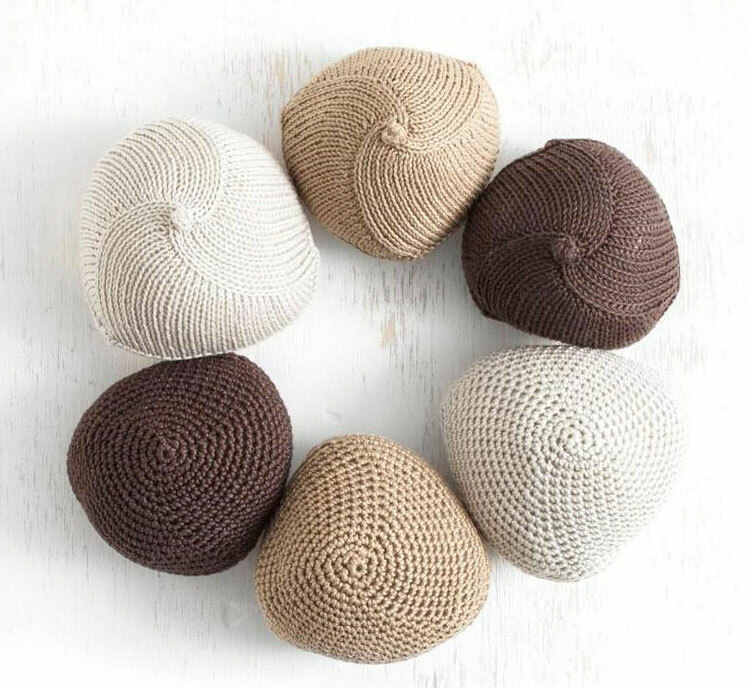 ​Knit some soft, comfortable prosthetics for breast cancer survivors.